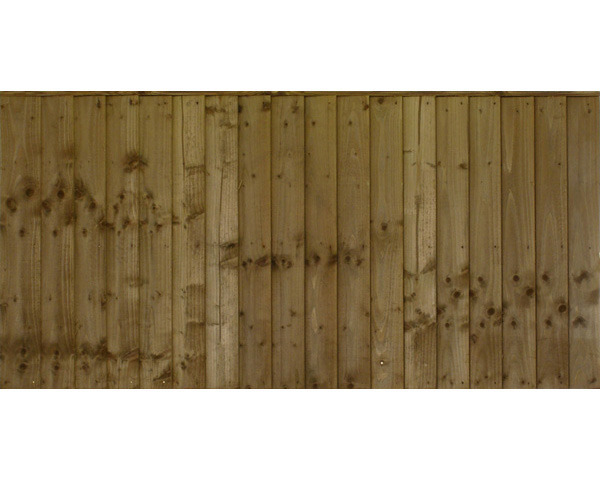 Heavy Duty Featheredge Fence Panel. Probably the best fence panel on the market. Capped and fully framed for strength and rigidity. Featheredge clad front face. Excellent strength properties making it ideal for external boundary fencing. Sizes - Width 1.83 metres (6ft). Height ranging from 0.91 metres (3ft) to 1.83metres (6ft). Colours - Dipped fence panels are Golden Brown and Chestnut, Tanalised fence panels are Green.